A keen athlete from a very young age Adrian has represented his native country Wales around the world at numerous events from 5km Cross Country races to Ultra Marathons and also dabbled in a little Multisport and Adventure Racing. Adrian first travelled to New Zealand in 2001 to take part in the annual Coast to Coast Multi Sport event in Canterbury and was so moved by the Kiwi Culture and spectacular training playgrounds he emigrated to Queenstown in 2002 after competing in the Queenstown Marathon. 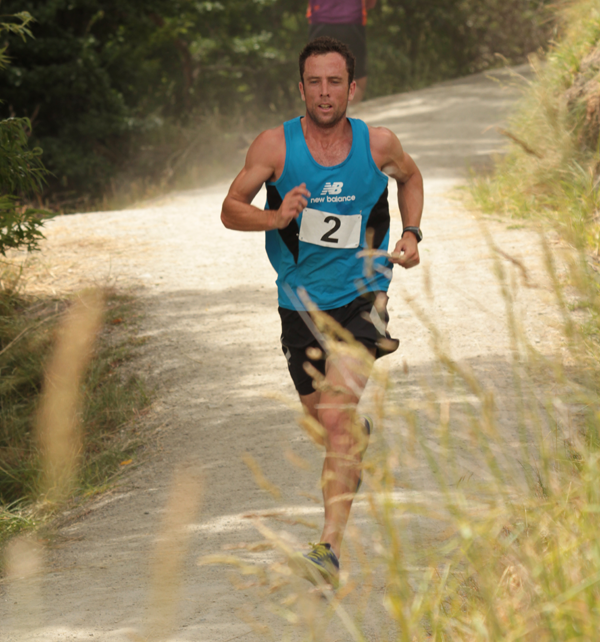 Once Adrian was eligible to represent New Zealand he finally donned the Kiwi singlet and represented the Silver Fern at the Comrades Ultra Marathon in South Africa in 2006 and at the 100km World Running Championships in Italy in 2008. Although Adrian isn’t racing around the world as much as he used too he is often seen out and about running around on the local trails or biking about the place with his four year old daughter and more often than not speed walking between meetings! His enthusiasm for organising events is driven by his sporting experiences over the years and promote a combination of adventure and well being opportunities to people from all walks of life; encouraging participation in events that are motivating, inspiring, challenging and rewarding – as well as familiarising people with the benefits associated with health and well being, an opportunity to set and achieve personal goals which in turn would inspire others. Cross Country running was Alun’s first interest with long distance running, having progressed from School championships to representing North Wales at under 20 and under 23 and also selected to captain the U23 North Wales Cross Country team and was privileged to represent Wales at cross country. Summers were spent mainly racing on the road up and down the United Kingdom and enjoying success from 5km to half marathon and claiming a few road titles along the way. In addition to competing, Alun chose sports as a career path and completed his BSc (hons) Sports development / Human movement studies at the University of Wales Institute Cardiff, and also achieved CSCS (certified strength and conditioning coach) with the NSCA (National Strength and Conditioning Association) and also holds Level 4 personal trainer qualification (Australia and New Zealand). Alun believes strongly is sharing knowledge, from tips on nutrition to training programmes to injury prevention, everyone can benefit from each other’s experiences and learn from trial and error. Alun still competes on a regular basis either on the trails or road and for the last seven years has been actively involved with the organising of events ranging from road and trail running races, triathlons and mountain marathons. Having experienced both the competing and organising aspect of events Alun is equally passionate about being out there competing or encouraging all those participating “from the seasoned athlete winning a race to the first time competitor battling to the finish line, it’s all about getting out there and getting active and building friendships and sharing your experiences at the end of the race”. Originally residing from the deep south, Adam first moved to Queenstown for the winters. After years of following the snow and bouncing around between Colorado and Queenstown he finally settled in Queenstown year round in 2009. Finally landed with a summer he needed to find something to fill the void of missing the northern winters and triathlon ended up being the perfect distraction. After swimming for a team in the 2010 Paradise Tri and following this up a year later with his first half ironman Adam now competes regularly recently capped off his most successful season thus far. 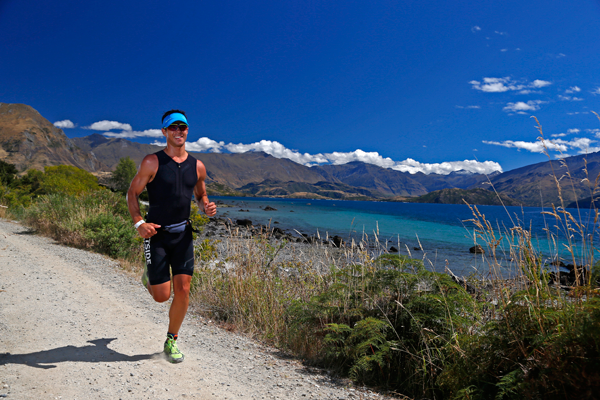 In 2015, while competing in his first ironman, Adam was the overall age group winner at Challenge Wanaka while also winning the Gore and Dunstan triathlons and placing 3rd overall at the Motatapu Xterra Triathlon.